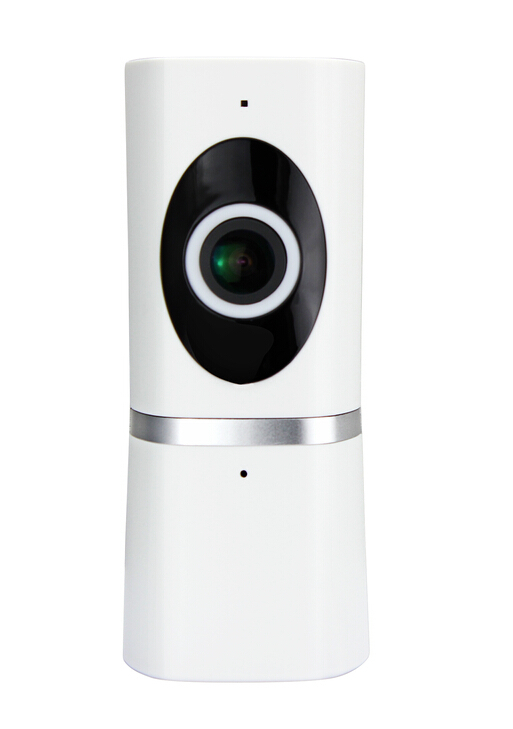 This little Indoor WiFi Camera can do 1080P Video and 2-way audio without any monthly fee. 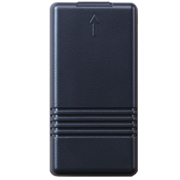 Just set it up with your smartphone using the app called HDIPC360. 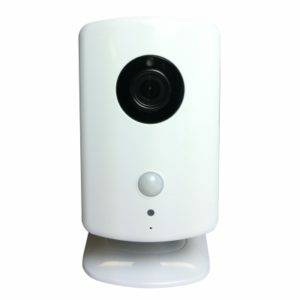 You can then connect to the camera from your smartphone anytime and see and hear what is going on. If you want to record and playback the recordings you just insert a micro SD card into the top of it. 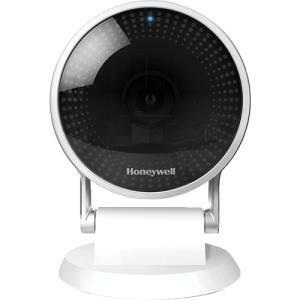 Furthermore, we also have our 2.1 Fixed Indoor Wi-Fi IP Camera available for purchase here. 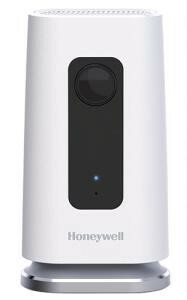 This little Indoor WiFi Camera can do 1080P Video and 2-way audio without any monthly fee. 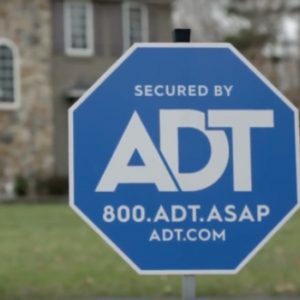 Just set it up with your smartphone using the app called HDIPC360. 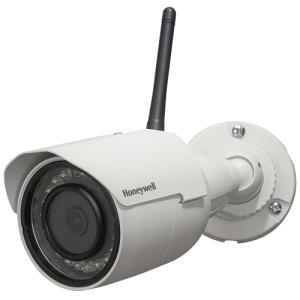 You can then connect to the camera from your smartphone anytime and see and hear what is going on. If you want to record and playback the recordings, you just insert a micro SD card into the top of it. Additionally, it comes in black or white. It also comes with a mounting stand if you want to mount it to a wall, or you can just rest it on a shelf or table. The power cord is fairly short, so you should install it near an outlet. You can also purchase an extension cable for it. If you want to hear audio, just push the little speaker icon on the app. If you want to talk to the room from the app, just hold down the microphone icon and press it to talk. You can also record clips, take snapshots, and adjust the video quality all from the main app screen. 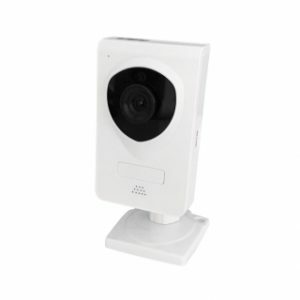 Furthermore, we also have our 2.1 Fixed Indoor Wi-Fi IP Camera available for purchase here.